This is a good Business administration (MBA) project report on "comparative analysis of Auto-component industry in India". 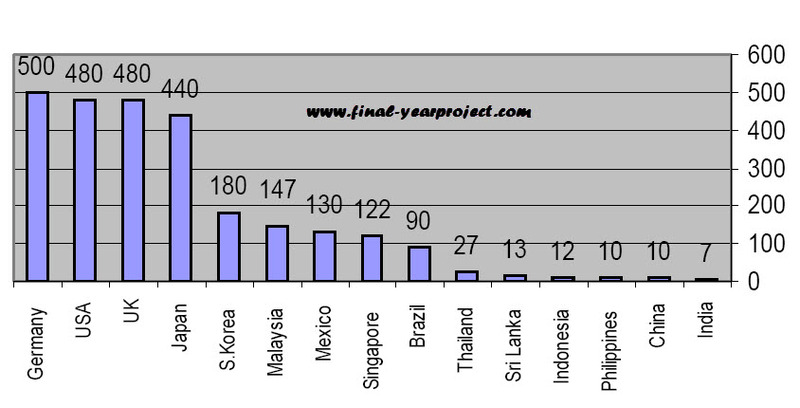 This report includes the information about the premiere companies in auto-component industry. The scope of project is to identify the premiere players in auto-component industry and to make a comparative analysis of their financial positions as well as future prospects. You can also Subscribe to FINAL YEAR PROJECT'S by Email for more such projects and seminar. 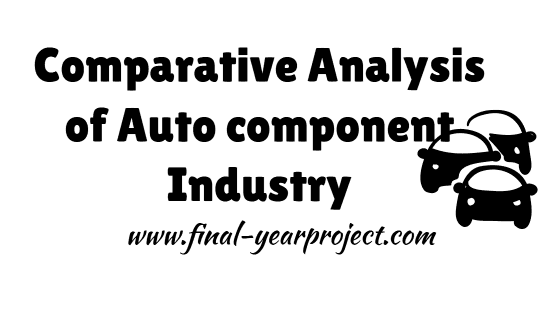 Objective of this MBA project report on "comparative analysis of the auto-component industry in India" is to do comparative analysis of the premiere players of auto-component market. Limitation of the project is that projections made in the study are subject to change as, Industry is exposed to market risk from changes in interest rates, foreign exchange rates, commodity prices and strong competitive pressures. Use this report for your reference and study work only.